This weekend we celebrated Substantial's fifth birthday. We're excited about how far we've come and want to send out a sincere thanks to our colleagues, friends, partners and clients that have made all of this possible. We're looking forward to the next five years and hope you stick around for that ride as well. We've only just begun. 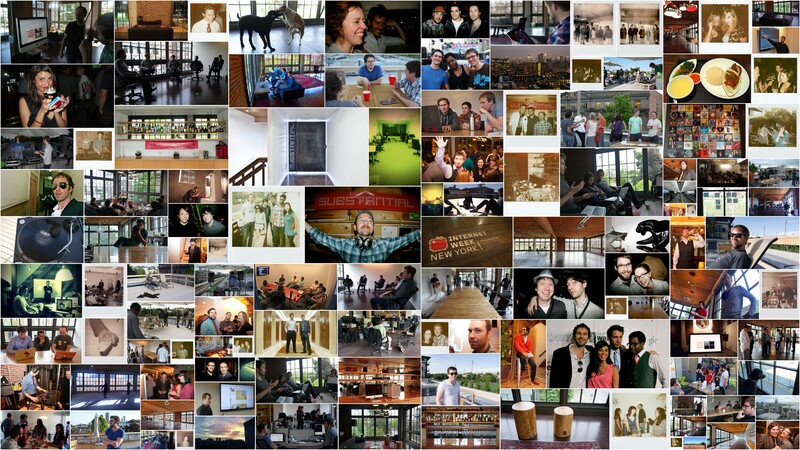 The above collage contains some of our favorite moments over the last few years. It's a bit on the small side, so you can view the full-sized version for a trip down memory lane.